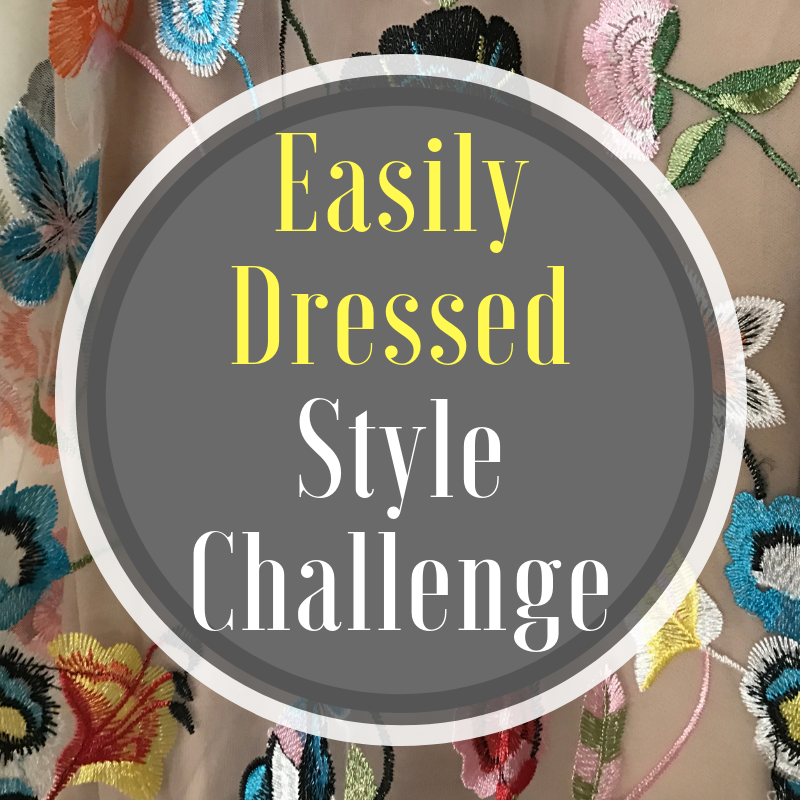 The challenge is a 7 to 10 Day Style Marathon ran in our Facebook Group every few months. 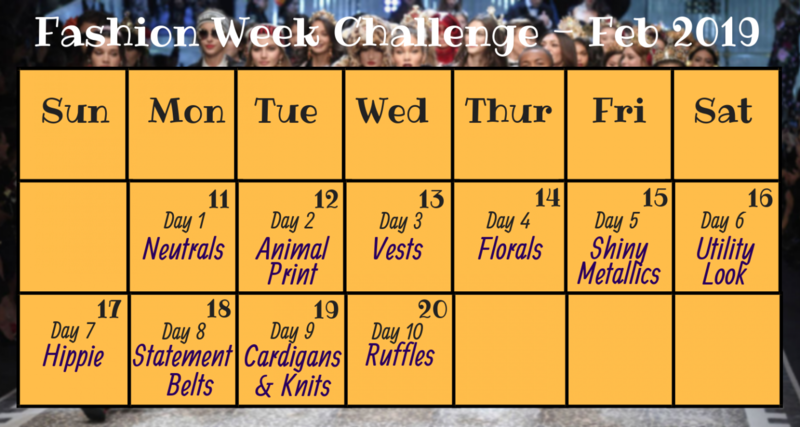 We create a calendar of themes for the participants to follow and each day we share pictures of our outfits featuring the theme for that day. We usually have around 100 members participating by posting their photos, sharing stories about their daily lives and their discoveries as the result of the challenge. This initiative is meant to empower women to feel confident, beautiful and happy about themselves. Its purpose is to refine participants’ sense of style, interact with and get inspired by their peers and to review and improve their wardrobe. At the end of each challenge, we welcome our members to prune their closets and get rid of things they no longer wear in our EasilyDressed Closet Clean Up community. All group members of our Facebook Group are welcome to participate! 1. Follow the themes listed in the calendar to plan your outfits. 2. Take a photo of your look daily. 3. Each day, post a photo of your outfit featuring the theme of that day in the dedicated post in our FB Group. This post will be available at 12PM EST and will be open for comments until 9AM EST the following morning. Only one outfit per person, please! Your photo must follow the day’s theme and it must be current. You will have 21 hours to upload your outfit – each post will remain open for comments until 9AM the following day. There is no advertising in the challenge posts! If you’d like to discuss advertising, please contact us. 4. Invite your friends to the group – the more people participate in the challenge, the more fun it will be!